When idle issues noticed on vehicles the idle air control valve needs to be tested and replaced if checked faulty. The PCV Valve just turns counterclockwise and then pulls out of the valve cover. 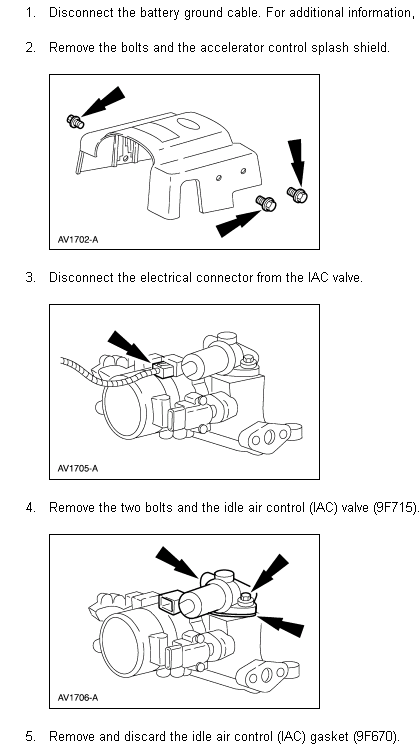 It can be issue with IAC( idle air control valve) causing the problem. There are many other possibilities causing these idle issues. Engine idles rough. There are few help links with solutions to troubleshoot such idle issues. Vehicle stumbling at idle and shows code 54? Rough idle, staling and Erratic shifting?